Barnes and Noble did something very controversial in 2012 when they released the Nook Simple Touch. They limited the partition of the device and only allowed users 500MB of storage to sideload their own e-books, the rest was reserved for purchases made directly from the Nook Bookstore. Over the next few years the partition was increased, as the Nook e-readers begun to incorporate more internal storage. 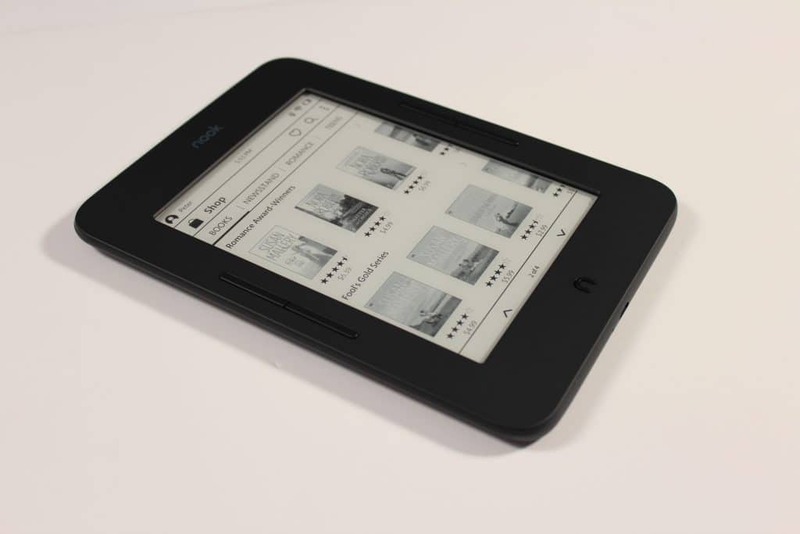 The brand new Nook Glowlight 3 has 1GB of storage for sideloaded content. Barnes and Noble has developed new firmware 48.3.10 which is currently being tested by developers. Why should you care about this new firmware? It eliminates the partitioning system and allows users to have full access to sideload as much content as they want. 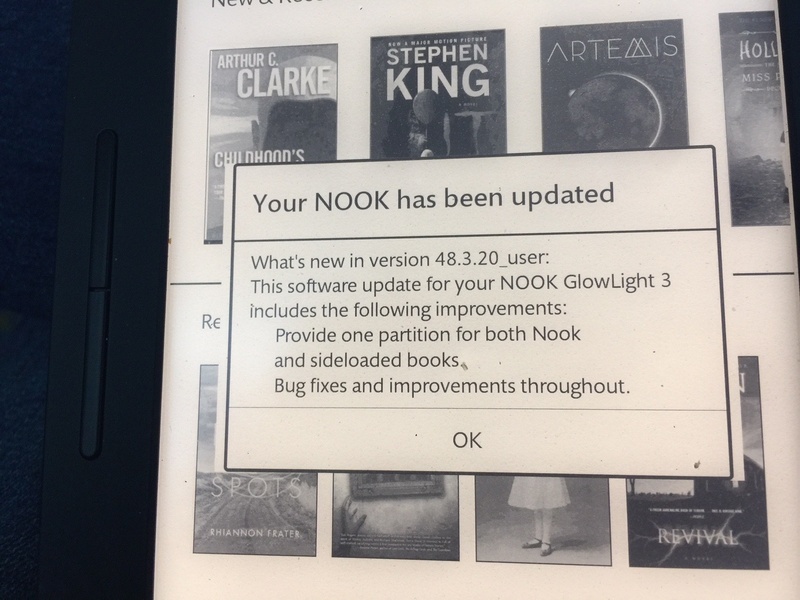 The new firmware will likely be pushed out to all Nook Glowlight 3 e-readers within the next few weeks. This would prove useful for people who borrow books from the library or have an extensive collection of manga or PDF files. When Barnes and Noble first created the dual partition system, many of the most loyal Nook users accused the company of being out of touch. This created a schism in the e-reader community, where people fled to rival ecosystems such as Amazon or Kobo. If Barnes and Noble decides to publicly release this new firmware, as they likely will, it will be a monumental event. This will be the first time in recent memory that the bookseller backtracked on a controversial policy, in a bid to appease Nook users. You can download the BETA firmware directly to your Nook Glowlight 3 HERE. If they do release this firmware to all users, I’ll be first in line to pick up a Glowlight 3 for myself. I already bought one as a gift, but that 1GB partition really would have bugged me as an owner. Could it be that the morons finally hired someone with intelligence? This was not our source. Once you’ve downloaded it – I’m not sure what to do now? Do I drag it to my Nook icon on my desktop or where in the Nook icon do I install or how? Sorry confused as to how to install it on the Nook. Thanks! Mine still has two partitions. I even checked for updates.